Your carpeting is one of the most useful items in your home. It is the carpeting that helps provide insulation between your feet and the cold floor during those winter months, Provides a cushion for standing long periods of time, a soft place for babies to learn to crawl and walk, and carpeting also provides texture and interest to your home’s decor. However, the simple truth of the matter is that no matter how expensive that carpet is we tend to take it granted hardly ever noticing it except when vacuuming until your carpeting becomes dirty or stained. One little stain from a glass of wine or grape juice and we find ourselves staring at the spot of carpeting every time we step into the room. That slightly discolored portion of those heavily trafficked areas always seems to capture our attention and draw the eye.  When these things occur its easy to know that your carpeting needs to be cleaned and Long Beach Carpet Cleaning is just the company to call when you want a professional carpet cleaning company to restore your carpet to it’s original or near original condition. We personally trained all of our carpet cleaning technicians to ensure that they know how to properly operate our state of the art cleaning equipment and our green cleaning products. Our training program has been likened to carpet cleaning boot camp in which our trainees learn how to identify common stains and odors and what they need to do to remove them. We won’t send any technician to your home, until we are sure they know they stuff and are committed to doing the best job possible. 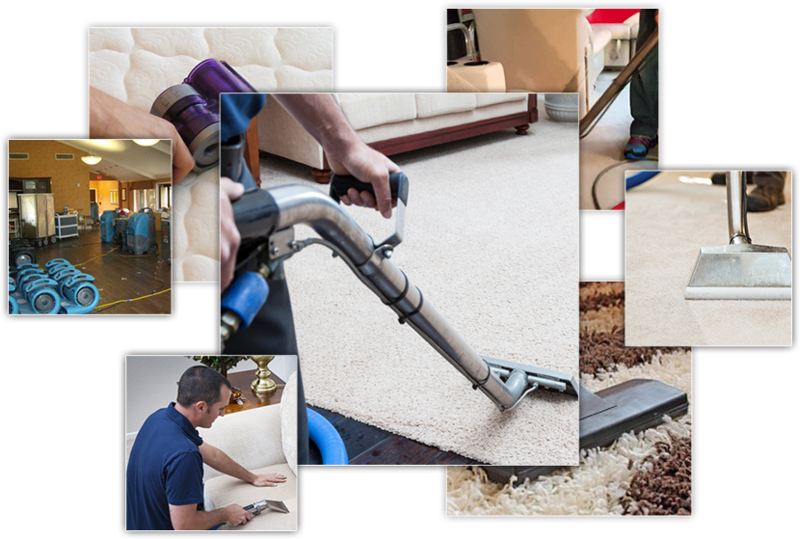 Our state of the art steam cleaners reach deep down to the roots of your carpet fibers and soak loose any dirt or stains that are lingering there. That dirt is then removed by our steam cleaners extractors leaving your carpeting clean and germ and odor free. Our organic cleaning products are chosen because they are incredibly tough on dirt, but gentle on your carpet fibers and safer for your children, pets and environment than chemical cleaners. Our green cleaners will eliminate a variety of stains and odors and leave your carpeting looking bright, smelling fresh, and feeling softer to the touch. Whether you are renting an apartment or home, own your own home, are the manager of an apartment building, or simply own or run a business that has carpeting in need of cleaning we got you covered. Here at Long Beach carpet cleaning no job is too big or small for us tackle, which is why we offer both residential and commercial carpet cleaning. To schedule a free consultation or carpet cleaning appointment just give us a call at 1-516-6599 or speak to our online representative.